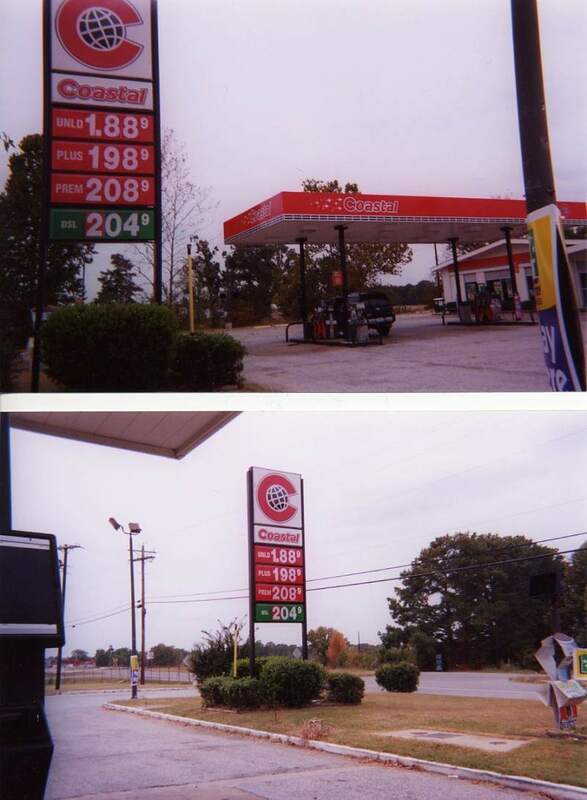 Two shots of a Coastal in Tennessee, Taken Oct. 2004 by David Aldred. 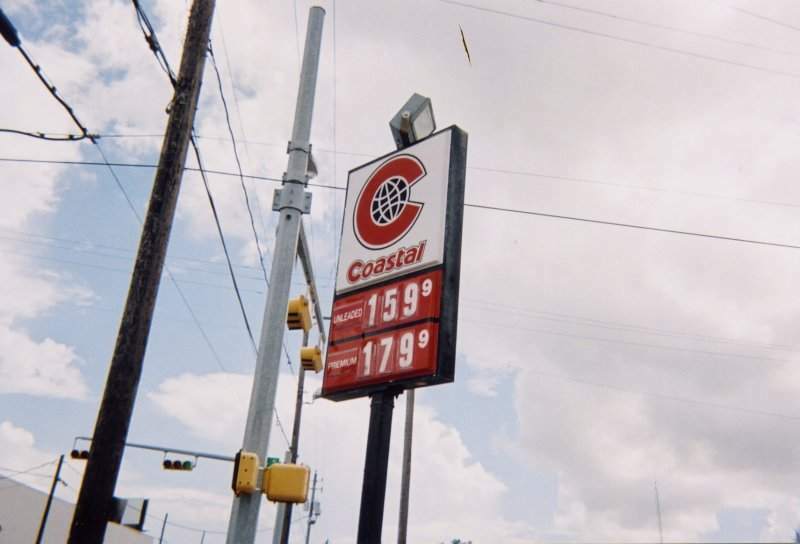 A Coastal operating in Corpus Christi, Texas. Photo taken Sept. 2004 by David Aldred. 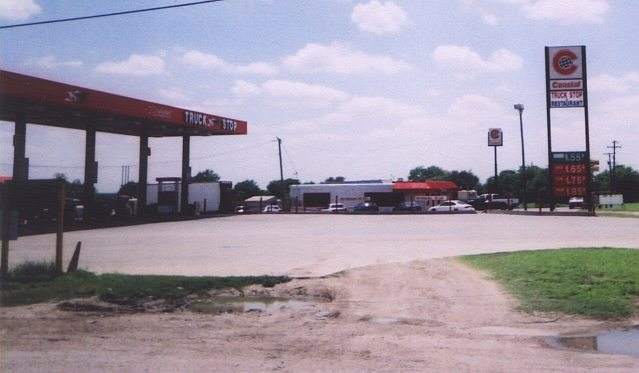 Truck Stop still pumping Coastal gas, Odem Texas, April 2004.
old US route 36. 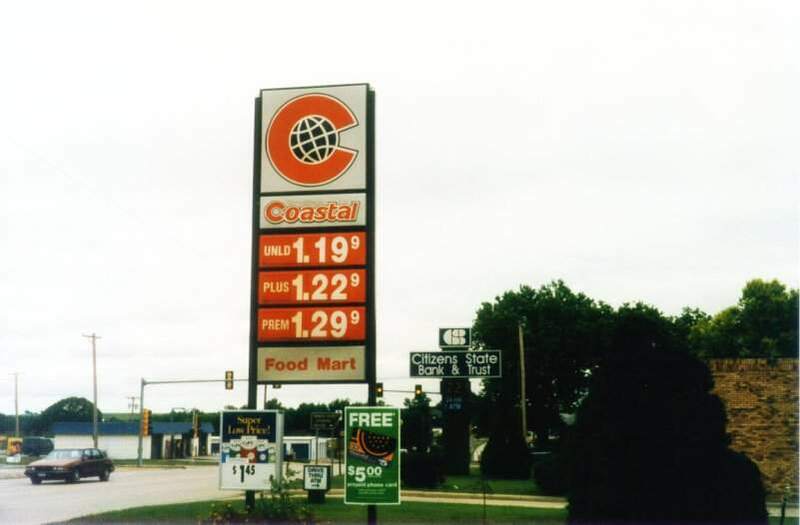 Photos taken July 3, 1997 by John Cirillo. 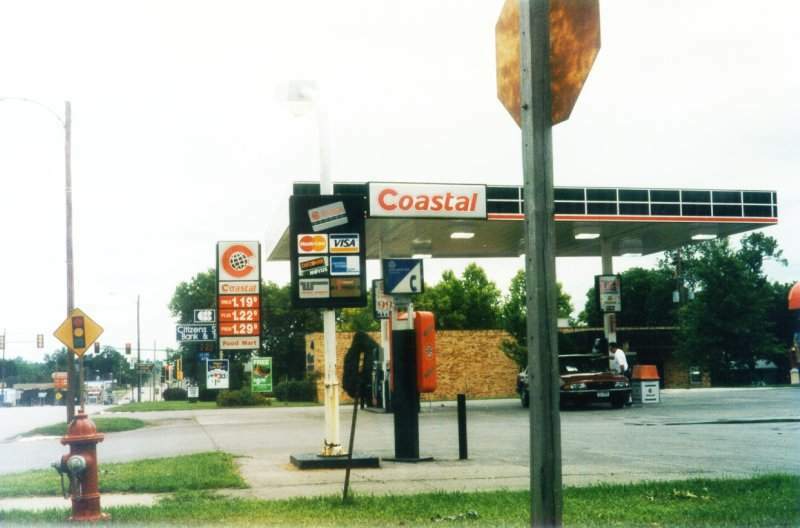 Coastal station, Lakeland, FL, May 2003 from Robert Droz. Sun Oil is buying the local stations.